Place 1 1/2 cups of water in a small saucepan over high heat. Remove from heat as soon as it starts to steam, but not boil. Whisk in honey until dissolved. Put ice cubes in your temp-tations® pitcher and pour honey mixture over the top along with 7 cups of water and lemon juice. 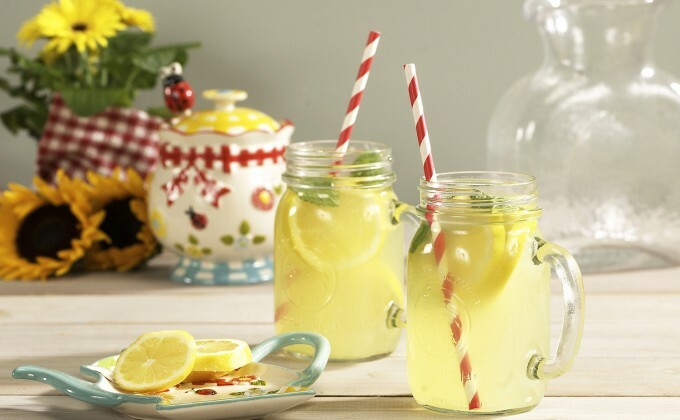 Stir in mint and fresh lemon slices. Refrigerate until cold.